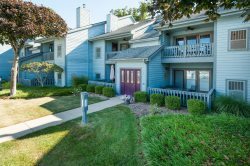 Vacation condos here in South Haven offer vacationers the very affordable alternative to cramped hotels. Relax, explore, entertain, and enjoy your stay. Riverside Condo #10 - Fresh Updates. Spacious Decks. River Views. Heated Pool.